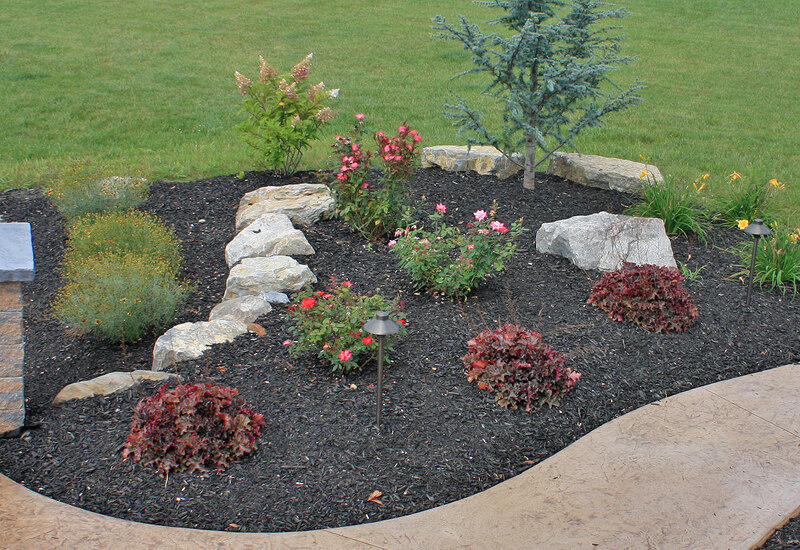 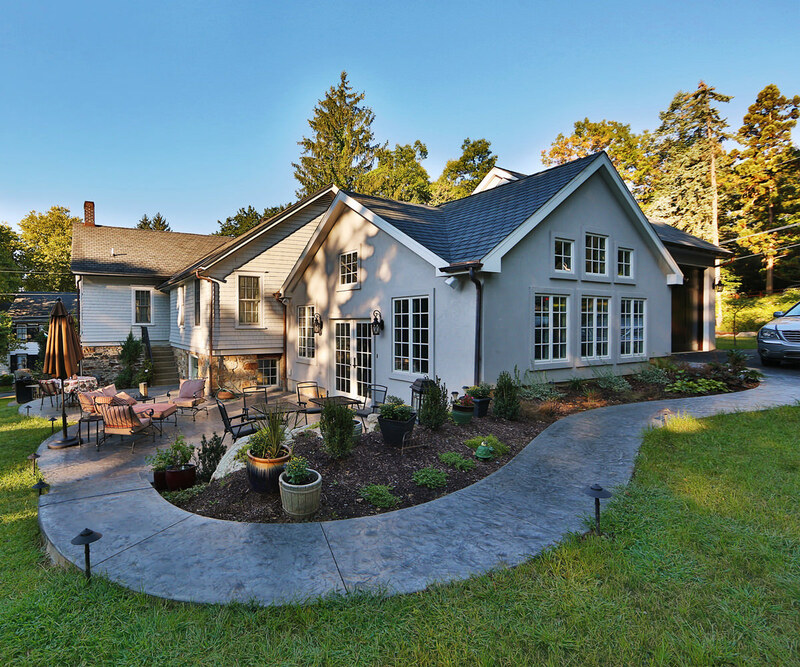 Now is the perfect time to start thinking about an early landscape project. Spring is approaching fast and beautiful weather is on its way. 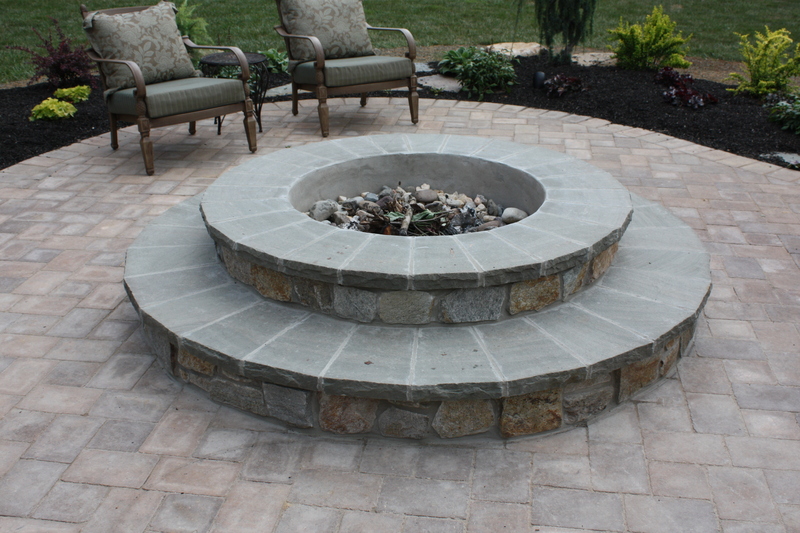 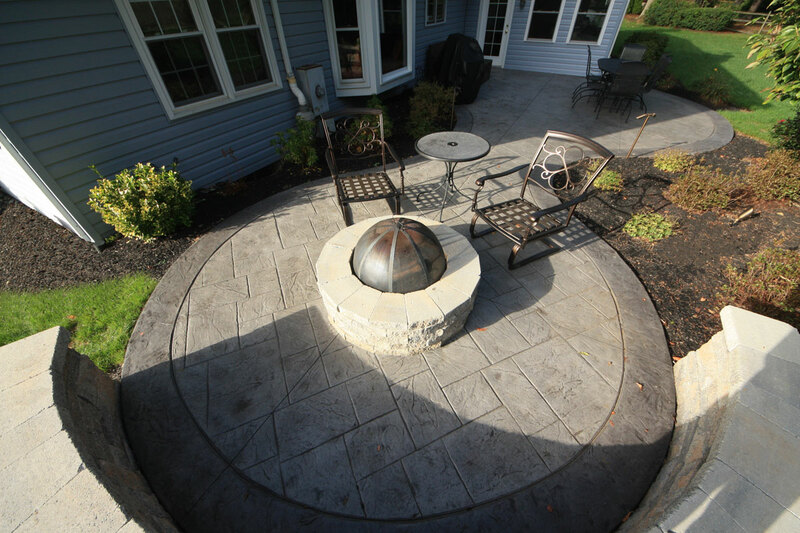 The installation of an outdoor fire pit or fire place will make your chilly spring nights great for entertaining.